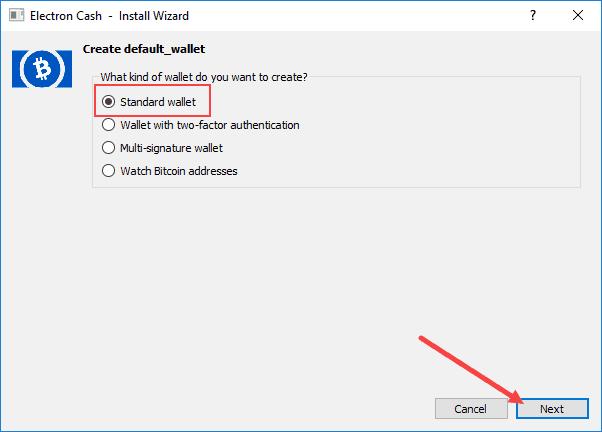 If you held Bitcoin (BTC) in an Electrum software wallet before the Bitcoin blockchain fork on August 1, 2017, you now also possess an equal quantity of Bitcoin Cash (BCH). In this post, we will show you how to claim it. 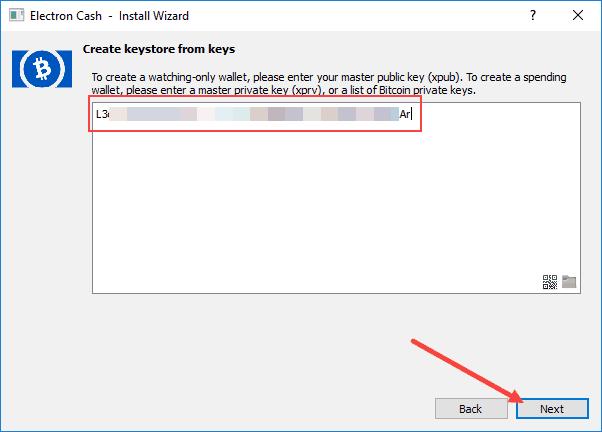 There are numerous ways to claim Bitcoin Cash from an Electrum wallet. 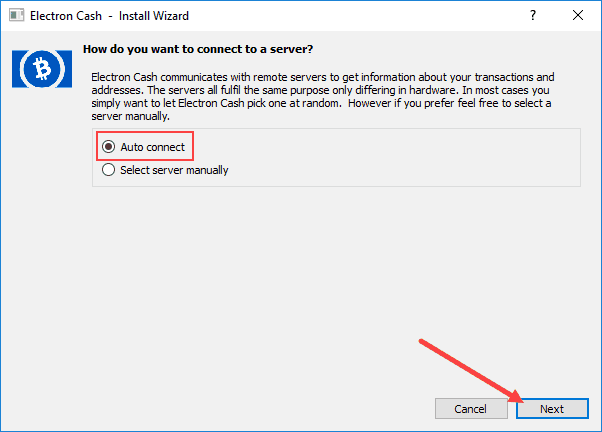 In this tutorial, we will show you how to claim Bitcoin Cash using the Electron Cash software wallet. Electron Cash is a lightweight SPV (Simplified Payment Verification) Bitcoin Cash counterpart to Electrum. It does not download the Bitcoin blockchain or run a full node. 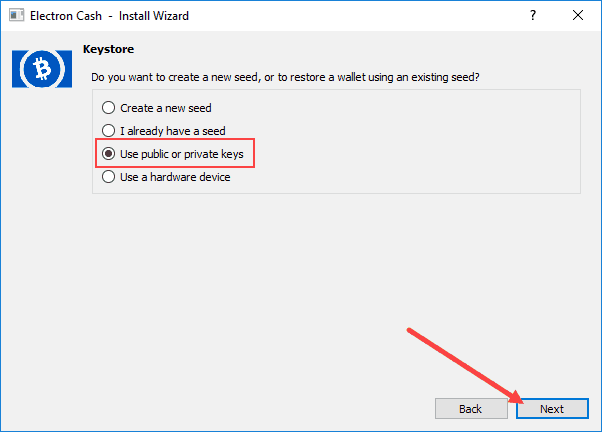 We will demonstrate how to export private keys from Electrum, and how to use them to claim Bitcoin Cash using the Electron Cash wallet on Windows 10. Please save these 12 words on paper (order is important). This seed will allow you to recover your wallet in case of computer failures. Electrum recommends moving all the Bitcoin (BTC) in your existing Electrum wallet to a new Electrum wallet before exposing your private keys to Electron Cash. 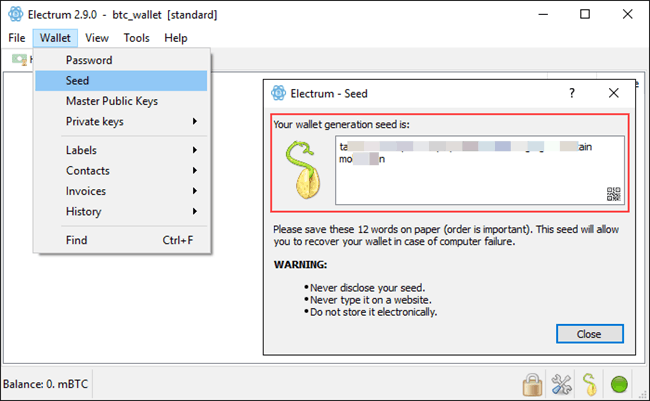 A new Electrum wallet creates a new seed phrase to generate new private keys. Because the Bitcoin Cash blockchain has replay protection, you can move pre-fork Bitcoin to a new Electrum wallet without moving your Bitcoin Cash. Once you send your Bitcoin (BTC) from your old Electrum wallet to a new Electrum wallet, wait for confirmation of the transaction before proceeding. In your original Electrum wallet with the pre-fork private keys, click Wallet > Private keys > Export. 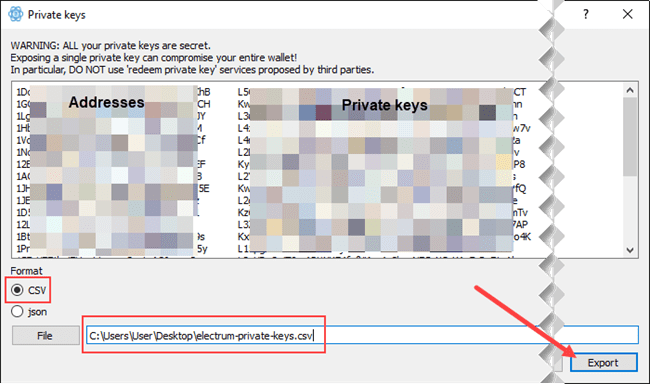 Enter your Electrum password, and click OK. After a few moments, the Private keys window will populate with your Bitcoin addresses (on the left), and the corresponding private key for each address (on the right). Electrum’s Bitcoin addresses display in the left column. Corresponding private keys display in the right column. 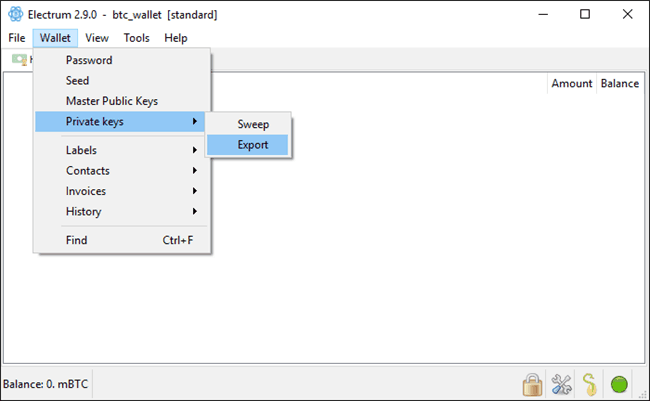 In the Private keys window under Format, select CSV, and the file path to export the CSV file (such as Desktop or onto a portable drive). Click the Export button to save the file to the specified location. 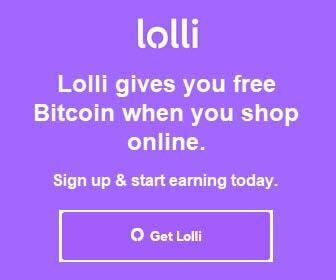 Remember that anyone who gains access to your private keys can take your Bitcoin and Bitcoin Cash. Important: Electrum recommends you install Electron Cash on a separate computer that does not have your Electrum wallets. Visit the Electron Cash website. You can verify the website’s link by visiting the official BitcoinCash.org website and following the Electron Cash link under Wallets. It is always worth the extra due diligence to avoid scam websites. Click the Download button. Electron Cash is available for Windows, OSX, Linux, and Android. Click the link for your preferred download. For this tutorial, we downloaded electron-cash-2.9.3.exe to the desktop of a Windows 10 64-bit computer that did not have Electrum wallets installed. 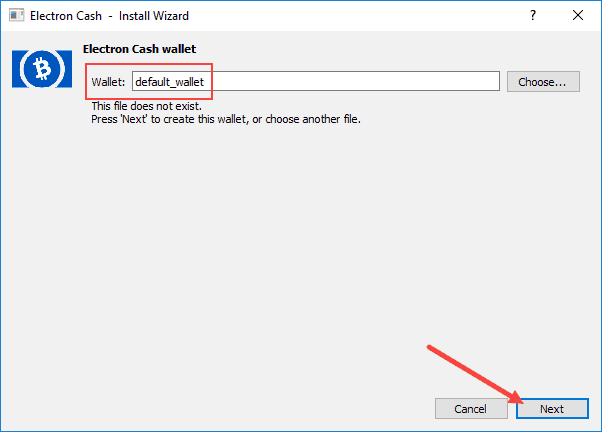 Double-click electron-cash-2.9.3.exe to launch the Electron Cash installer. An install wizard launches to guide you through the installation process. Panel 1. How do you want to connect to a server? Choose Auto connect and click Next. Panel 2. Electron Cash wallet. Retain default_wallet and click Next. Panel 3. Create default_wallet. Choose Standard wallet and click Next. Panel 4. Keystore. Choose Use public or private keys and click Next. Panel 5. Create keystore from keys. Open the private keys CSV file you created in Step 3. For each Electrum public address that has a balance, copy the corresponding private key only (not the address). 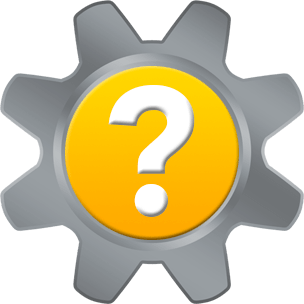 Paste each private key into the keystore input field on a new line. Click Next to continue. Remember that anyone who gains access to your private keys can take your Bitcoin and Bitcoin Cash. Panel 6. 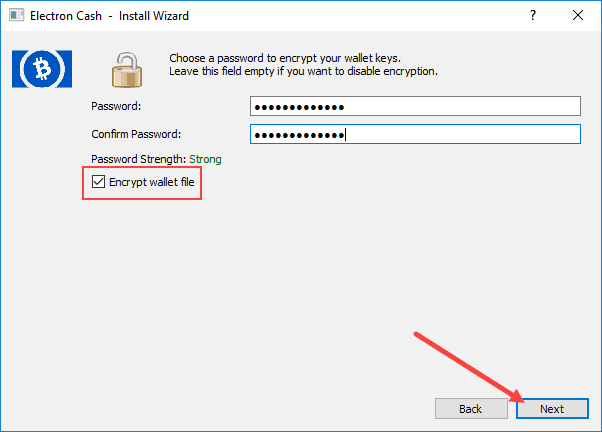 Encrypt your Electron Cash wallet with a password, and click Next. Please note there is no way to recover your password if you forget it. The only way to recover your funds if you forget your password is from the seed phrase.